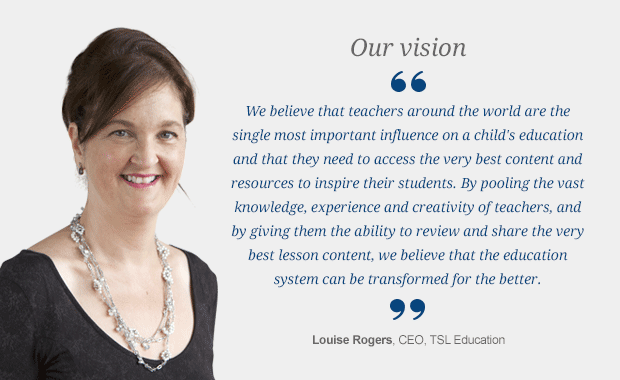 TSL Education’s platforms - TES Connect, Share My Lesson, TES India and TES Australia - form the world’s largest single-profession social network, connecting over 51 million teachers and students across 197 countries. 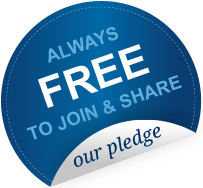 We pledge that our members can download and share user-generated resources free of charge forever. We are committed to protecting the privacy of our members’ personal data and promise never to sell or share it with any third party. The Principle investor in TSL Education is TPG Capital.